* This is a great picture for young people to see how Boaz and Ruth began their relationship. 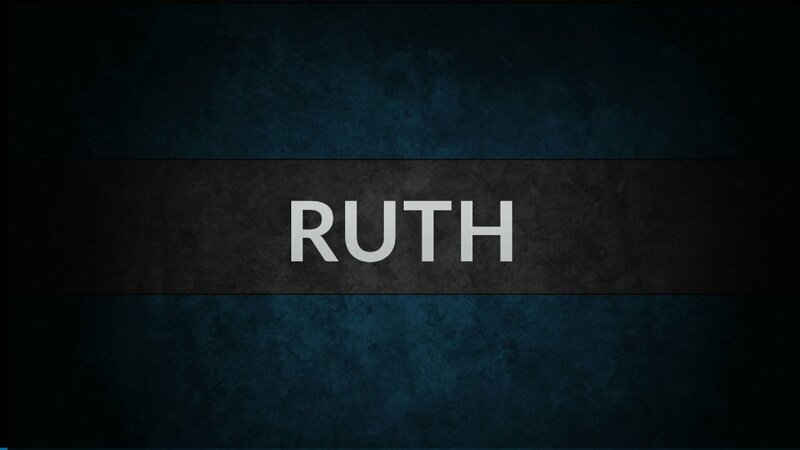 * Ruth first established herself as a woman of character. * This is what first attracted Boaz. * If you want to attract the right person BE the right person. * Notice that advice Naomi gave to Ruth about how to attract her man: * 1) Smell good - don’t let any foul odor come from you. * If you stink you detract, not attract - this includes attitude! * Renewal - Take a bath (take off the old) and put on perfume (put on the new). * 2) Look good - don’t look a mess! * Your outward appearance shouldn’t turn him away. * A cheerful look makes the heart glad.  * Be happy! How you present yourself on the outside affects the inside. * 3) Go to where the Godly man is. * You won’t find the right person in the wrong place. * 4) Time it right - the right thing done at the wrong time is wrong. * Don’t rush things - all things are beautiful in their time. * If you’re in the right place around the right people the right time will come. * vs 7 - Ruth took her mother-in-law’s advice and she was eternally rewarded - she was the great grandmother of the greatest king who ever lived.